Well this has been one amazing summer! 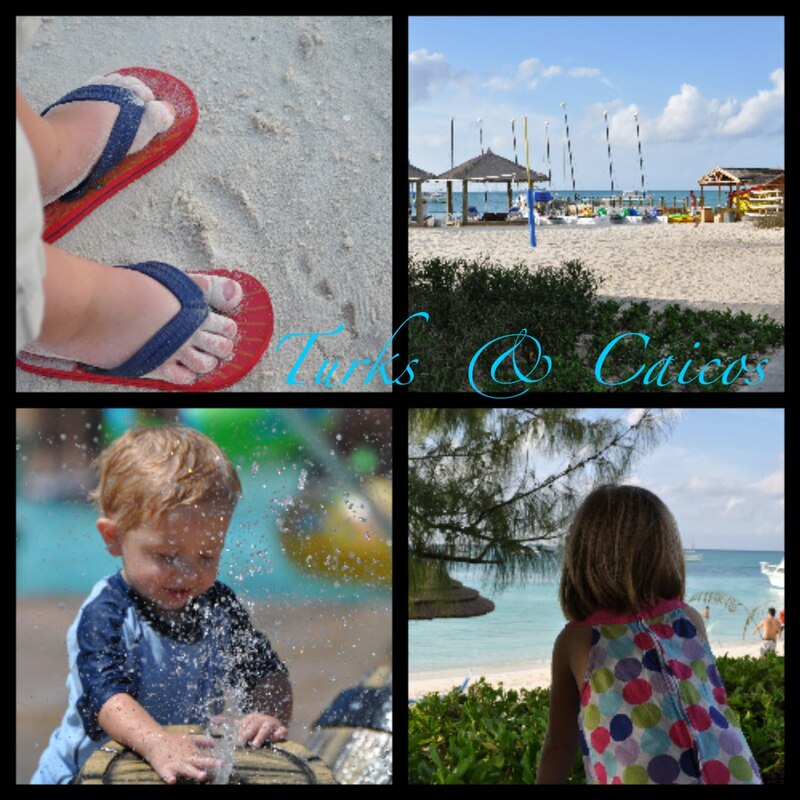 From Cabo to Phoenix Newport Beach to Kansas City to the gorgeous islands of Turks & Caicos, we've definitely been busy! 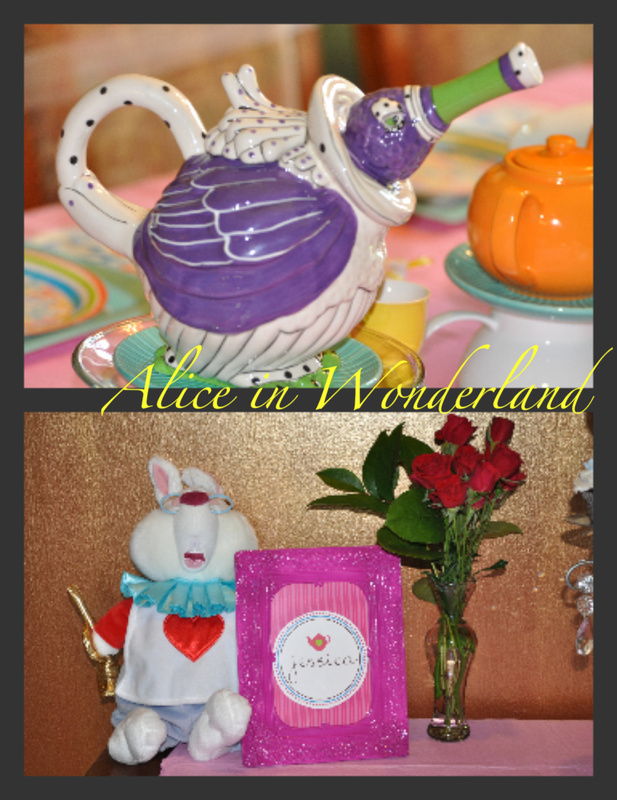 In the midst of travel I also co-planned a beautiful Mediterranean bridal shower for my sister and a super cute Alice in Wonderland for my daughter. I love The TomKat Studio's Etsy store and Home Goods (thanks to my best friend in Phoenix!) and purchased a few items there to make the parties extra special! I had so much fun coming up with ideas for the parties...didn't really stay within a budget, but I'm working on it!